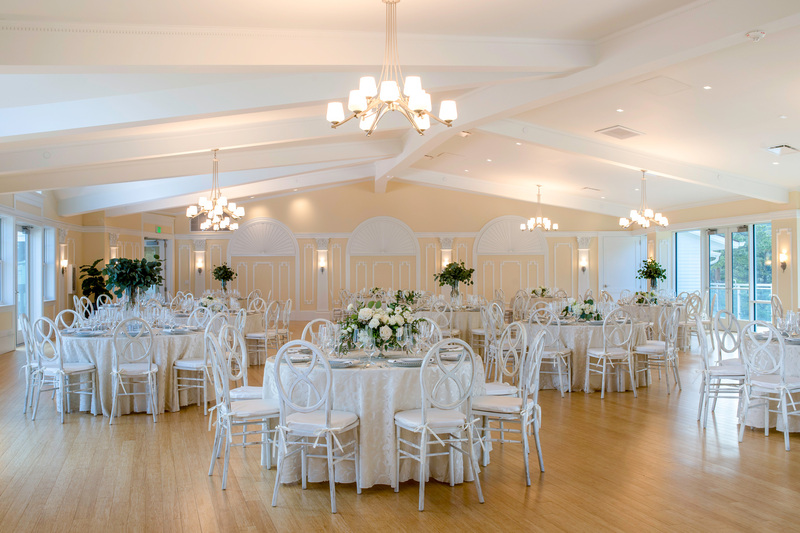 Situated impressively at the foot of Rocky Mountain National Park, just 90 minutes from Denver, The Stanley Hotel’s new engineering wonder, The Pavilion at The Stanley, offers Colorado elegance and seamlessly integrated technology with a breathtakingly beautiful backdrop that makes The Pavilion a truly one-of-a-kind event space. The new $10M free-standing Pavilion features 7000 sq. 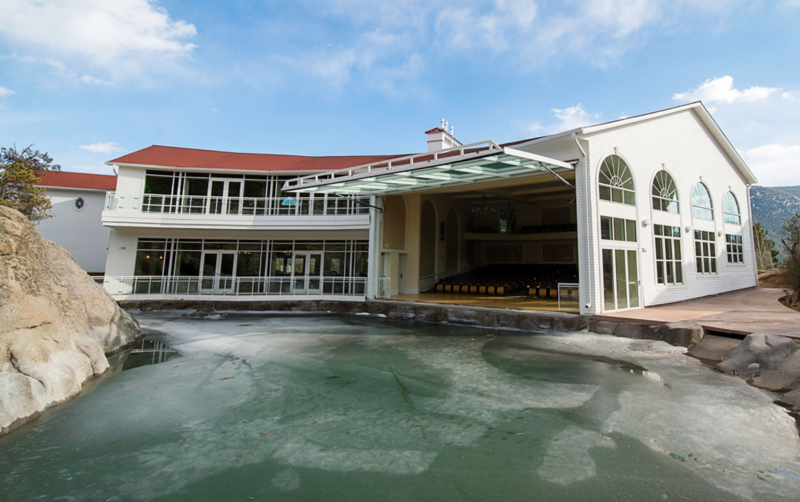 ft. of wedding, conference and multi-purpose space and a 300-seat indoor/outdoor amphitheater with a movable glass wall. Set against the giant granite rocks with a private pond, there’s even a private wedding lawn for more intimate ceremonies. 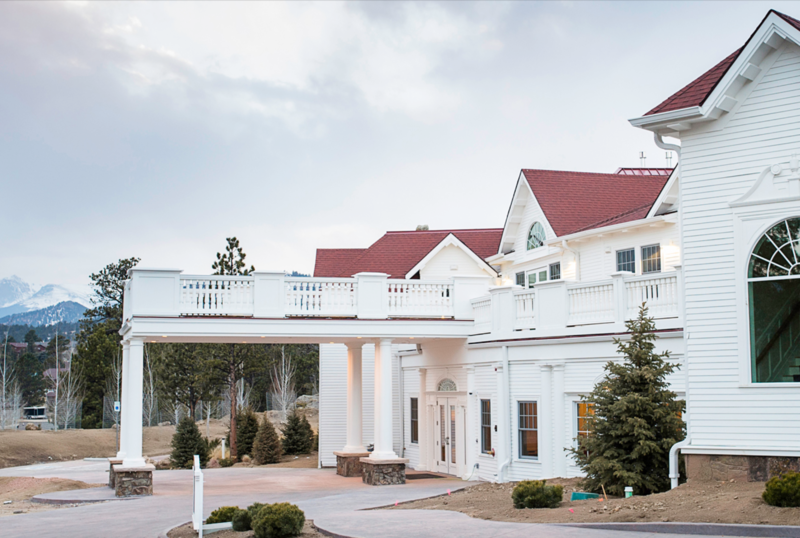 Since 1909, discriminating travelers have chosen The Stanley Hotel for their memorable moments in the Rocky Mountains. 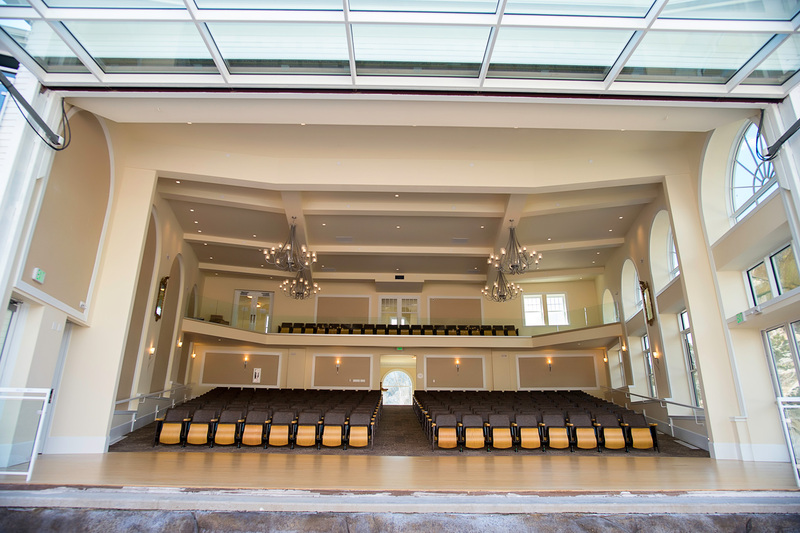 Now, The Pavilion at The Stanley offers the opportunity for weddings, meetings and reunions in an all new venue that is poised to become Colorado’s premiere event destination.